Rebates for solar energy projects are an economical way to create energy capacity for future growth and reduce the environmental footprint of utilities' operations, which is why Manitoba Hydro should continue to offer its solar energy incentives, says Nazim Cicek. When I arrived at West Hawk Lake to help open up our family cottage for the season, I was curious to see how far our next-door neighbours had gotten in their renovations. To my surprise, I noticed three different solar panel arrays — two on different parts of the roof of their cottage and one that was ground-supported on their boat dock. During our lengthy conversation on how they made the decision to go solar, we moved to the nearby electricity meter, which was spinning backwards at a pretty good clip, storing up credits for later use. This bi-directional metering is at the heart of making intermittent sources of power like solar work in areas that are connected to the electric grid. My neighbour opted for a 15kW solar photovoltaic (PV) system, which can harvest up to 20,000 kWh of electricity per year in Manitoba. They believe that this will be sufficient for all of their electricity needs, including space heating, which will be accomplished through two air-to-air electric heat pumps. Heat pumps have much higher efficiencies than traditional baseboard heaters (up to three times) and are now able to operate even in Manitoba winters. They can also be reversed to enable air conditioning in the summer. Assuming the cost of electricity continues to increase in line with current trends, they expect a payback period of 10-12 years. 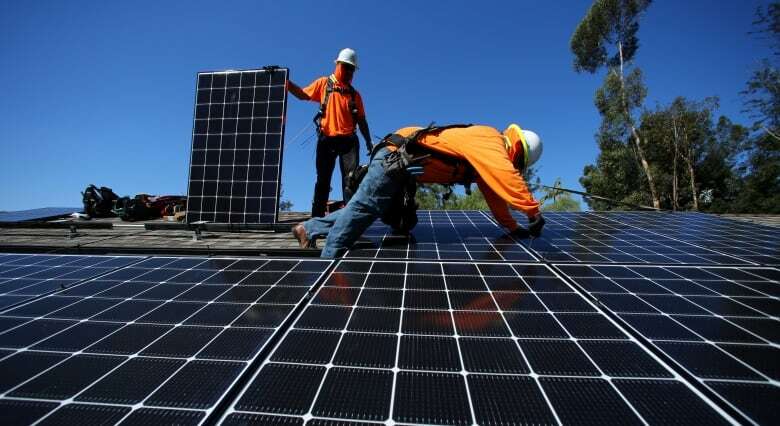 The solar panels are under warranty for 30 years, so they feel good about their investment in the long run. One of the main reasons my neighbour and many others in Manitoba decided to make the switch to solar power over the last two years was the rebate offered by Manitoba Hydro through their Solar Energy Pilot Program. Manitoba Hydro stopped receiving applications for this program on April 30, 2018, but will continue to pay the rebate for approved applications as long as the installation is completed within a year of approval. 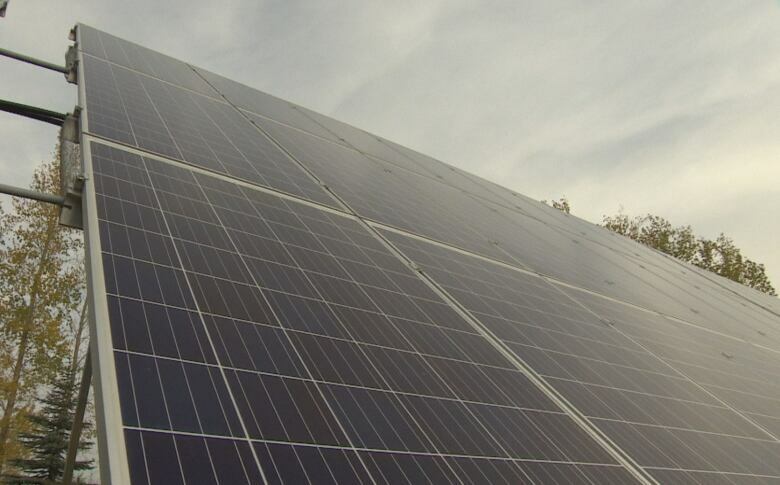 Considering that Manitoba Hydro says it has received more than 1,550 applications and only about 20 per cent of the rebates have been paid out at this point, we can expect many more solar projects to be built in the province over the next year. A good case study for the growth of solar energy in the province is Solar Manitoba, a Winnipeg-based company specializing in residential, commercial and agricultural solar energy projects. The company lists customers in 62 different locations for a total capacity of over 4,300 kW. Installations span the entire province, from the Saskatchewan to Ontario borders, with the majority of the capacity installed in small and rural communities. Reports from Solar Manitoba and other similar solar energy installers suggest a large backlog of projects that will keep them busy for at least another year. While in existence, the Manitoba Hydro solar energy rebate ($1/watt DC installed for systems up to 200 kW) was considered the best incentive of its kind in Canada. It covered up to a third of the installation costs of a solar PV system, significantly lowering the time for return on the initial investment. 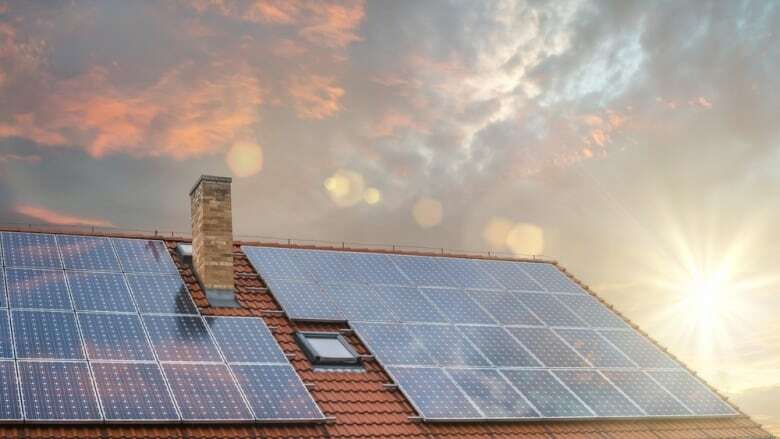 Ontario had announced a new solar rebate program, which was set to be launched this summer and would have gone a step further than Manitoba's program, by providing additional rebates for systems that include energy storage (i.e. wall batteries). However, newly elected Ontario Premier Doug Ford eliminated that province's GreenON program. To the west, Saskatchewan, Alberta, and British Columbia have their own solar energy incentives, with Alberta offering $0.75/watt DC installed for residential systems up to 10kW and commercial systems up to 500 kW. British Columbia has a PST exemption on solar energy-related purchases and will buy back power at 9.99 cents/kWh through their net metering program. Saskatchewan offers a rebate of 20 per cent on solar projects, with a maximum of $20,000 per system. It is well established that a dollar spent on energy efficiency goes about five times as far as a dollar spent on new generation and transmission. What if that dollar is spent on a rebate that enables new generation at the point of usage? With current efficiencies of PV solar systems, one watt of solar capacity (enabled by $1 of the Manitoba Hydro rebate) will generate 1.3kWh of power per year in Manitoba. This is about half of what it cost per unit energy when the last large generation and transmission project was completed in Manitoba (Wuskwatim, completed in 2012) or about a quarter of what is predicted for the new generation and transmission project (Keeyask, scheduled to be completed in 2021). So there is no surprise that utilities across the country have embraced energy efficiency measures and provide rebates for solar energy projects. After all, these are economical ways of creating energy capacity for future growth and reducing the environmental footprint of their current operations. The Province of Manitoba should continue to offer incentives for solar energy as it moves toward electric heat pumps, electric transit and electric vehicles. This is one way the new Crown corporation, Efficiency Manitoba, will be able to meet its mandate of reducing electricity and natural gas consumption on a yearly basis. Although a bit late to the game, we are considering solar power for our cottage as well. Sitting on the dock on a hot summer day, that cold drink will taste just a bit better, knowing that my meter is spinning backwards and I'm generating my own electricity. 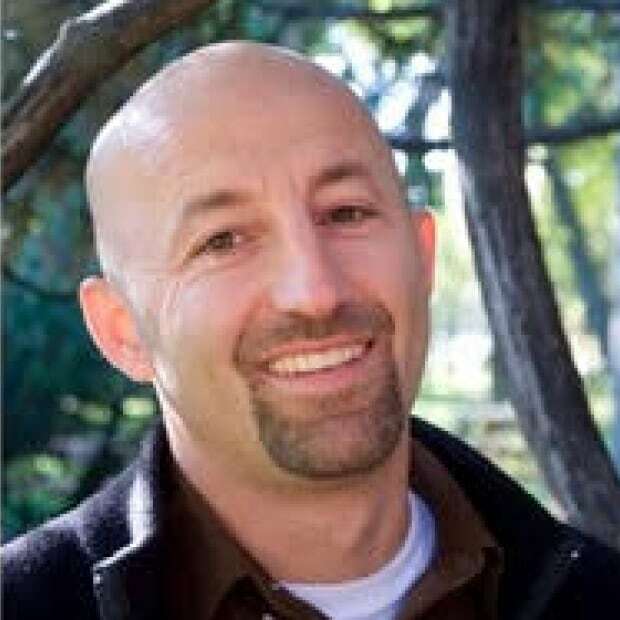 Nazim Cicek is a professor and associate head in the department of biosystems engineering at the University of Manitoba. His research interests include biological waste treatment, renewable energy production, anaerobic digestion, and production of bioplastics and biopolymers. He teaches courses in the environmental engineering area.